In a pretty extraordinary admission Facebook has stated that only a little over 40% of the ad is that it runs are seen by anybody. Find out what it is that will make your ad viewable; a few small rocks in the way of the avalanche that is Uber. Some cities are prepared to cast aside progress for the sake of a hopelessly inefficient and often obnoxious taxi industry and the governments grab for taxi license fees: we salute three amazing young entrepreneurs from MIT. 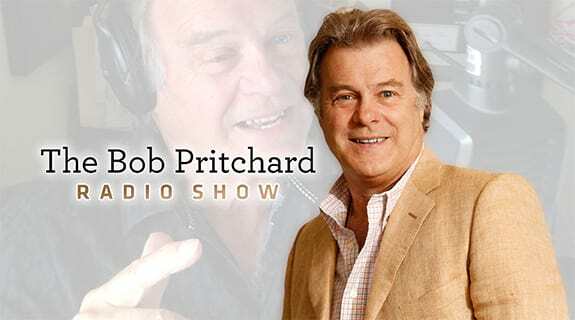 https://www.voiceamerica.com/show/1999/the-bob-pritchard-radio-show 21/04/2019 04:00 21/04/2019 05:00 The Bob Pritchard Radio Show https://www.voiceamerica.com/show/1999/the-bob-pritchard-radio-show In a pretty extraordinary admission Facebook has stated that only a little over 40% of the ad is that it runs are seen by anybody. Find out what it is that will make your ad viewable; a few small rocks in the way of the avalanche that is Uber. Some cities are prepared to cast aside progress for the sake of a hopelessly inefficient and often obnoxious taxi industry and the governments grab for taxi license fees: we salute three amazing young entrepreneurs from MIT.